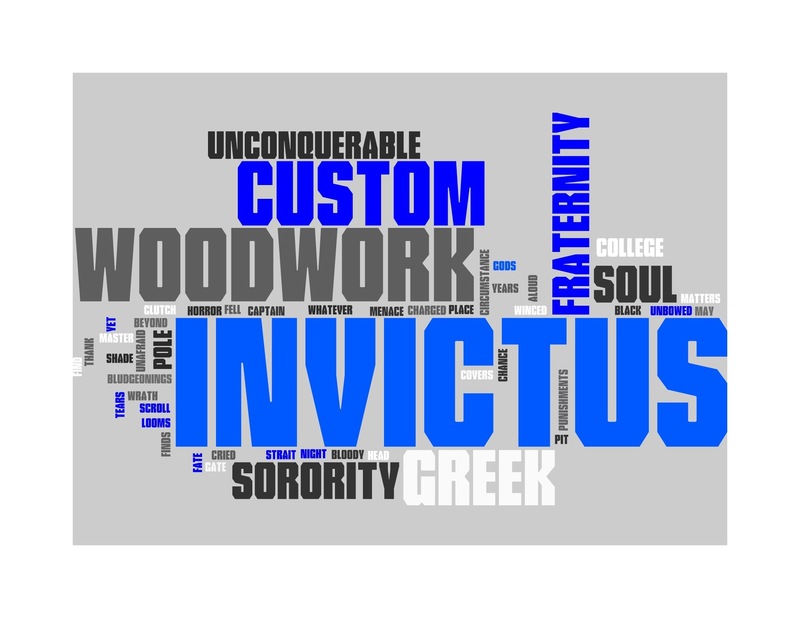 Recent projects, sales, and special offers from Invictus! We will post travels, new items, etc. here for quick updates! 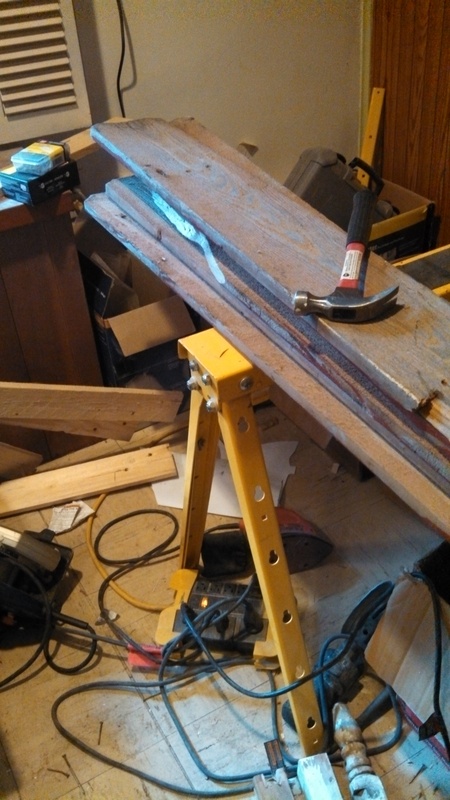 I found part of a wooden privacy fence and dismantled it yesterday. I think that it would make a great patio table, or some interesting key racks. Stay tuned for the finished product! Coffee table constructed from reclaimed wood in progress.